Deadline extended to Sept. 14!! We’re seeking Miss Subways 2017! 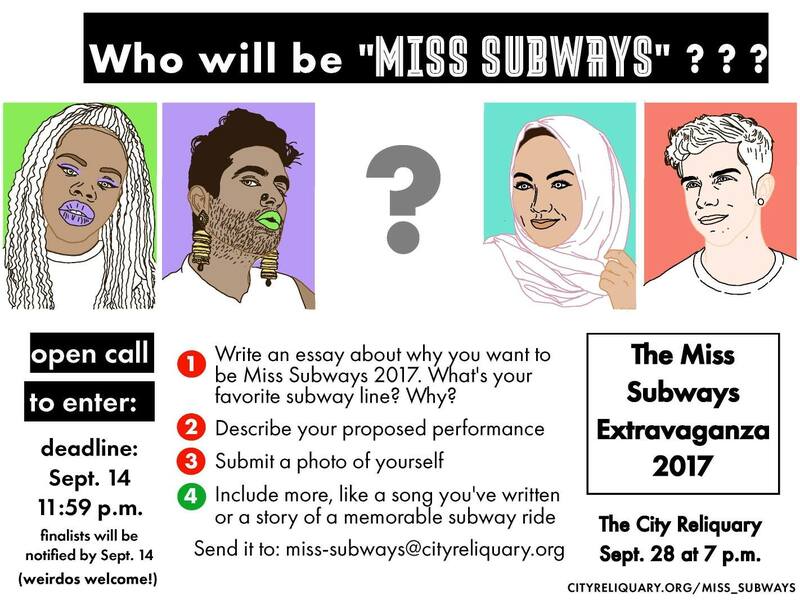 On Thursday, September 28 at 7 PM, The City Reliquary Museum will host The 2017 Miss Subways Extravaganza. You might remember that the Reliquary celebrated NYC’s most maligned line with its 2009 “Miss G Train” competition. How things have changed! The G is now one of the most reliable lines in the system. Clearly, something must be done. With a wink and a nod to the Miss Subways pageants held in NYC between 1941 and 1976, this event is a call to arms for advocates and lovers of the NYC underground. In a night of performances spanning the classy, the trashy, the weird, and the whimsical, contestants will demonstrate their love for their subway line of choice to a panel of local celebrity judges. The Museum of Interesting Things will join us with a table display of subway ephemera! Tickets are on sale for $20-$60 ($17 for Reliquary members). Beverages available by suggested donation, with beer courtesy of Brooklyn Brewery. All proceeds benefit The City Reliquary and the Riders Alliance. Are YOU this year’s Miss Subways? Can your talents inspire Governor Cuomo to action? We’re looking for contestants who believe they should be the ambassador for the subway in its time of crisis. Despite the potentially “miss”-leading title, we welcome contestants of all gender identities. The deadline to enter is Thursday, September 14th at 11:59 PM. 3) a photo. Feel free to send additional things, such as a song you’ve written, or a story of a memorable subway ride. 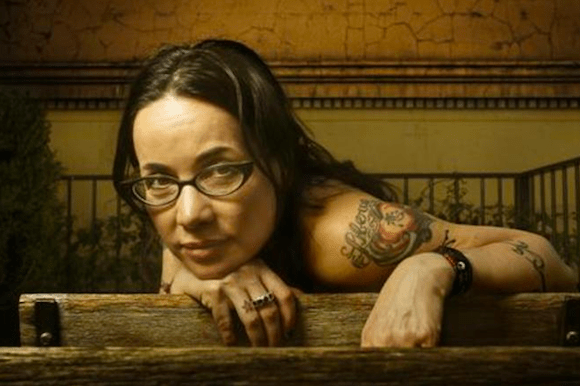 Actress, comedian, and progressive activist Janeane Garofalo! Rising to fame in the ’90s with iconic appearances on The Ben Stiller Show and Reality Bites, she recently starred in the 90s throwback comedy, Wet Hot American Summer! Downtown NYC art star and icon, Reverend Jen Miller! The Rev Jen was an early participating artist at Collective: Unconscious in the Lower East Side in the 1990s, where she began the Anti-Slam & Art Star movement. She’s been a muse for internationally renowned comedians and authors (the TV show “Bored to Death” featured a character based on her Elf Girl persona). She is the founder of the Mr. Lower East Side Pageant and of the Troll Museum, which tragically closed in 2016. 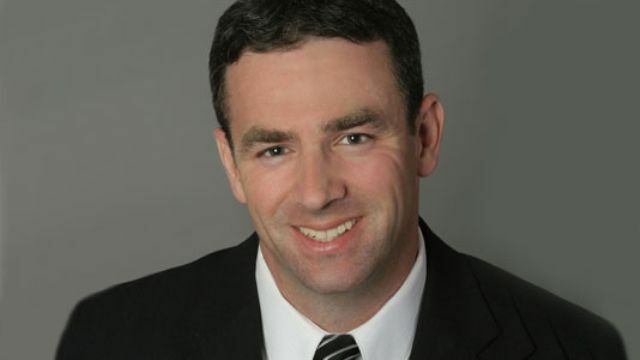 NY1 reporter Roger Clark! As an intrepid NY1 morning reporter, Roger has surfed Rockaway Beach, learned the trapeze, kayaked the Hudson, and canoed the Gowanus Canal. He regularly covers community issues and highlights non-profits that help make NYC great. And he’s in a punk band! Roger’s band Perp Walk has played venues such as Bowery Electric, Hank’s Saloon, and The City Reliquary. 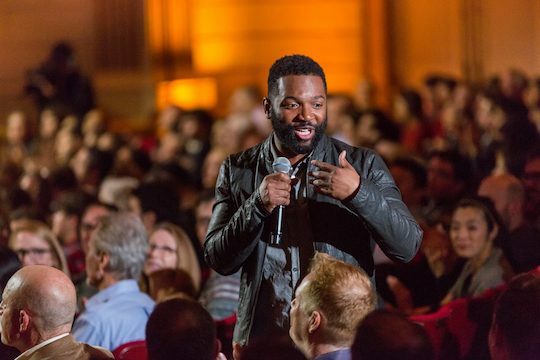 Baratunde R. Thurston, star of stage (acclaimed comedian, highly sought-after keynote speaker) and screens (producer, The Daily Show with Trevor Noah; fellow, MIT Media Lab, digital editor, The Onion, unusually astute talking head on political talk shows; prolific tweeter). He’s also the author of the New York Times bestseller, How to Be Black.